We will discuss Misprision of Treason. 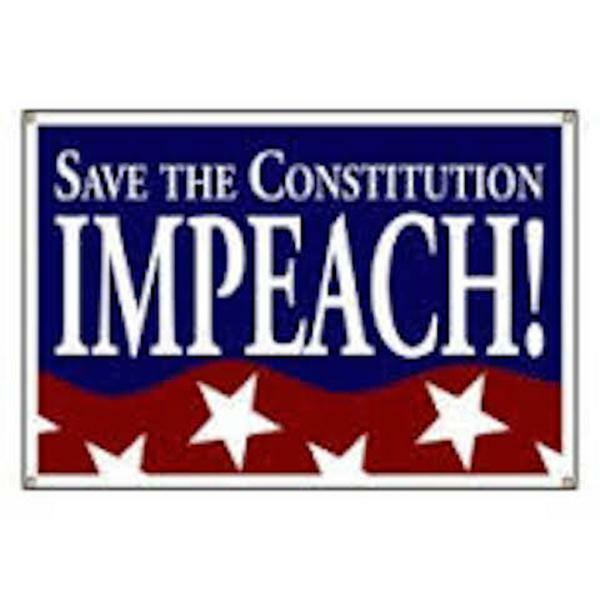 This is the remedy of We the People since not one US Representative has yet filed articles of impeachment against our treasoneous and criminal president. This iswhat we can do to hold our elected representatives accountabile for allowing Obama's continued destruction of our country! If they won't hold him accountable we will hold them accountable. Tune in and find out what you can do to help!